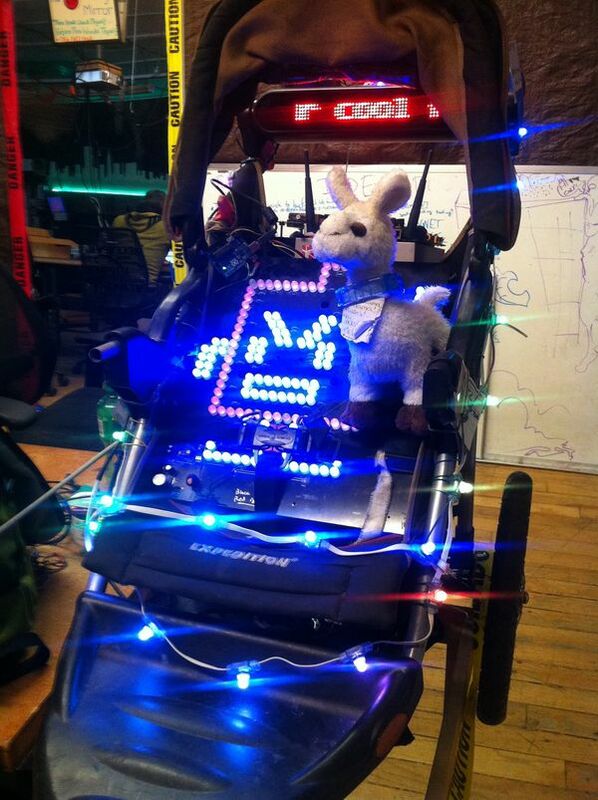 A mobile experimental hacking platform, for LED's, way-finding and autonomous stuff. 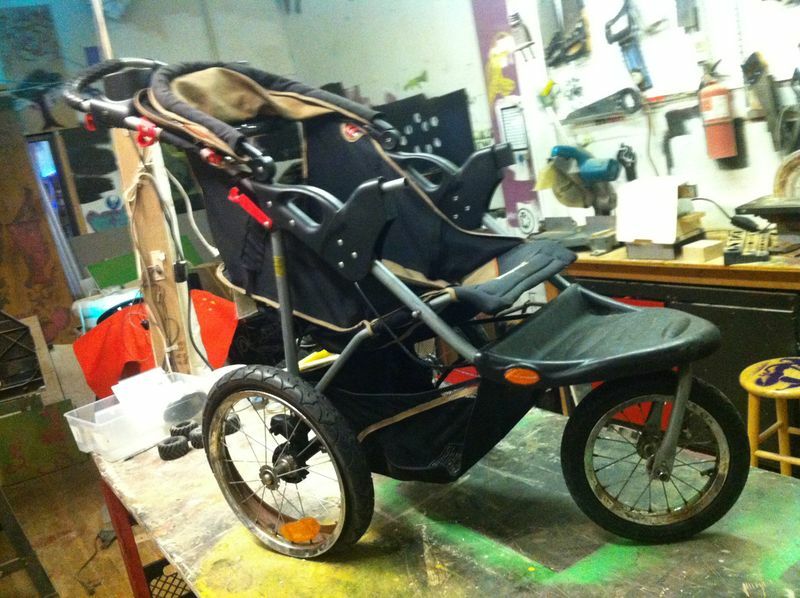 Original stroller as found on Mission St curb. 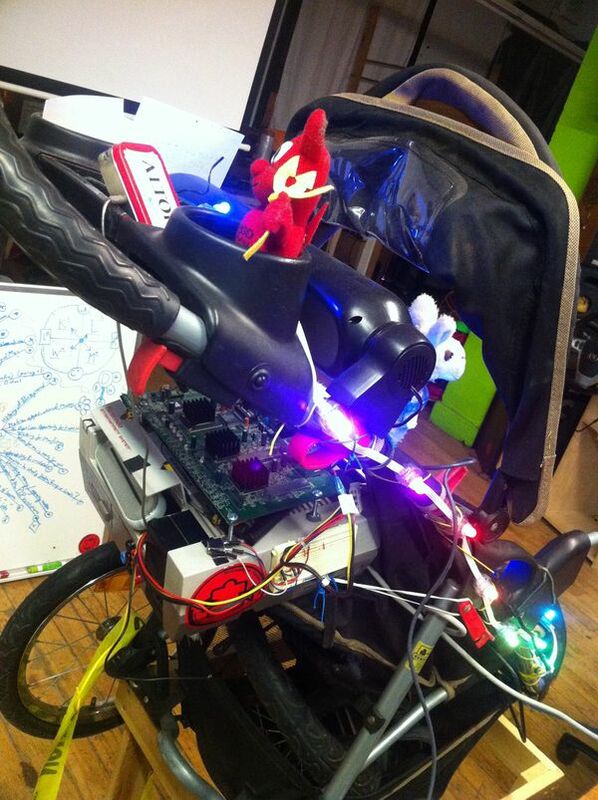 This page was last edited on 21 December 2013, at 10:38.